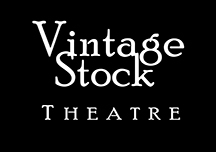 If promoting heritage conservation and preservation is important to you, then so is your membership with Vintage Stock Theatre. 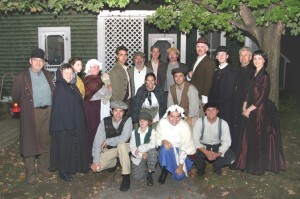 Whether you work on our productions, or simply enjoy them from the audience, your membership helps make our productions possible. 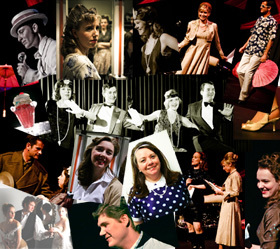 With YOU as a member, Vintage Stock Theatre can thrive!